You are here: Home / Events / Boultham Summer Fair Returns! Yes! The Boultham Summer Fair is back for its 27th year! Scroll down the page to find out more and how to book a stall. All your favourite stalls, amusements and rides will be there, plus the car boot. Free parking is available. Plus, refreshments and toilet facilities. To book a stall, please download the booking form below and return to the address on the form. Click here to download booking form. 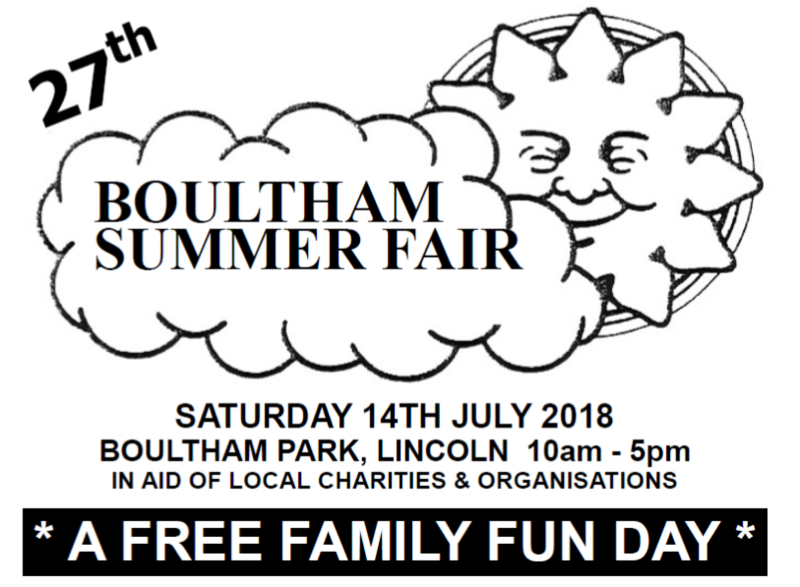 Please note: we are not the organisers of the Boultham Summer Fair, we are just supporting the committee who are. If you have any questions about the event, or would like to have a stand, please use the contact details above.